Leaving a gift to Greenpeace in your Will. Together we defied the nuclear arms race. We stood between the whales and the harpoons. We protected the Antarctic. We saved rainforests from the chainsaw, and stopped toxic waste dumps in our seas. With a gift in your Will we can carry on protecting the planet and everything that lives on it, long into the future. 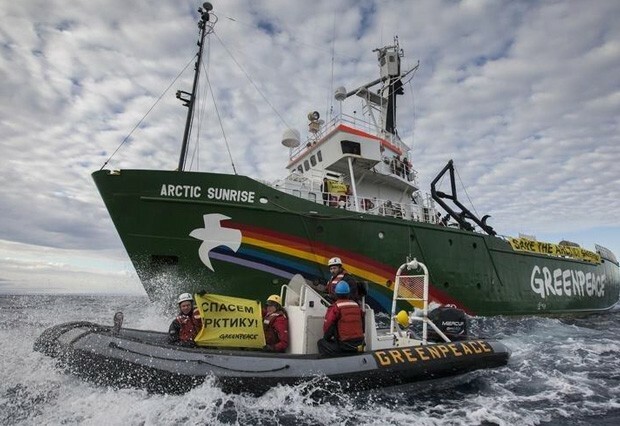 A gift to Greenpeace in your Will is a way to ensure that your beliefs live on – even after your lifetime. Any gift, large or small, will help our vital work. In fact gifts in Wills now pay for around 1 in 6 of our campaigns. Simply fill in the form below to receive more information on how you can help protect the future with a gift to Greenpeace in your Will. You can download our guide to leaving a gift to Greenpeace in your Will which includes suggested wording for your Will, the difference between Greenpeace Ltd and Greenpeace Environmental Trust and guidance on types of gifts you can leave. You can also download a codicil form you can use to update an existing Will. You can also make your Will for free online with Farewill (RRP £90). Make your will online in four simple steps, from the comfort of your own home and with live support from their will specialists. Get your free will with code Greenpeace5. If you have any further questions, please don’t hesitate to call Andrew Sturley on 020 7865 8116 or email using the form below.